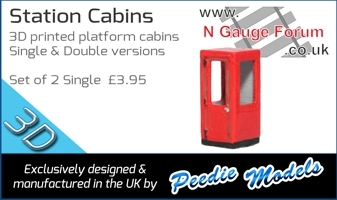 Or from Modellbahn Union ( no customs problems) - you can collect at the NGS! This one is even smaller and even better, flatter. I know , but probably less power!